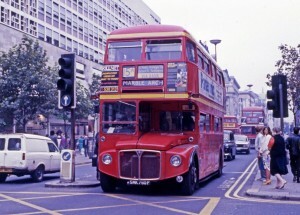 The Routemaster has in recent years become the most well-known London bus and, perhaps, the most famous bus in the world. 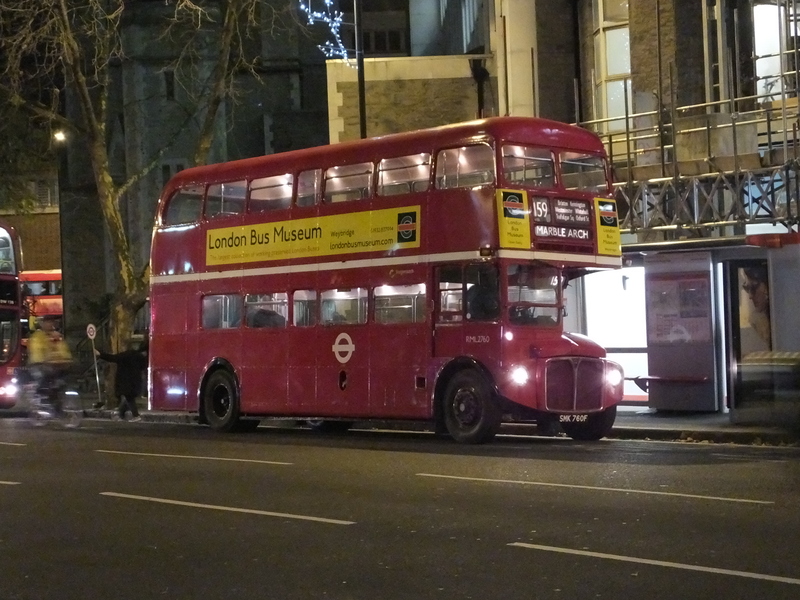 Despite there being other London bus types of equal significance (the STL-type of the 1930s or the RT-type of the 1950s, for example), the RM has achieved its fame, firstly, because it is the very last of a long line of buses specially designed for service in the capital and, secondly, on account of its longevity. 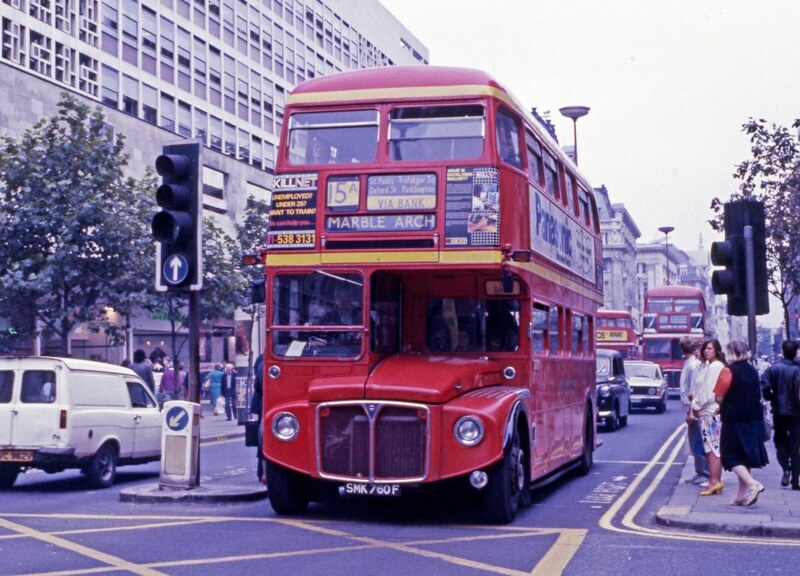 The Routemaster has been seen on the streets of London since 1956 and, even though the buses came out of front-line service in 2005, some still run today on heritage routes 9 and 15. 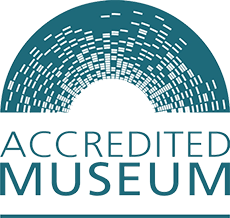 RML2760 now proudly carries adverts for the Museum and is major participant in providing rides for visitors and route recreations.